Find out why sugar is bad for you. More art comes to the Meadows. Doing any trips this summer? 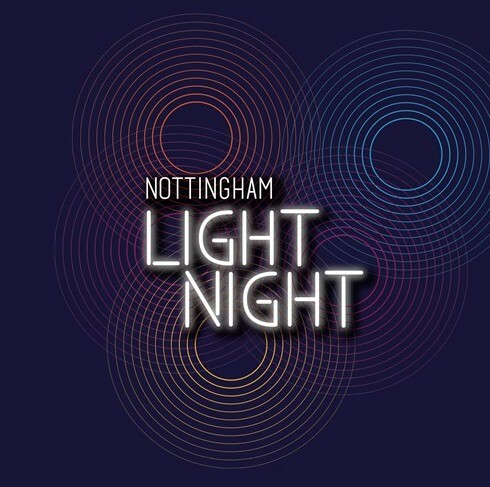 Looking for something to do in Notts? A report form the Polish Heritage exhibition. One of the most popular play areas in the county. 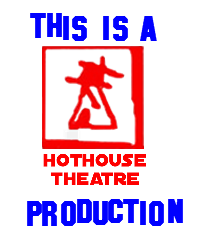 The first ever Gedling Film Festival, organised and run by HotHouse Theatre. Getting people in the Ashfield area active. We want to know your thoughts on one of the biggest issues. Looking for help in the Meadows? A short celebration of the Brickyard Estate. New Youth Mayor for the Mansfield area. Catch the latest on the forth coming films from the Brickyard. The Meadows Tree Project unveils new Story Poles along the new tram route. Oh My Nottz is supported by ND Media. Who specialise in producing videos and websites for community projects.